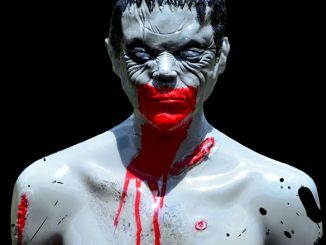 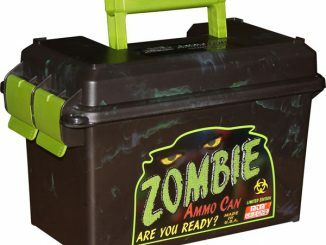 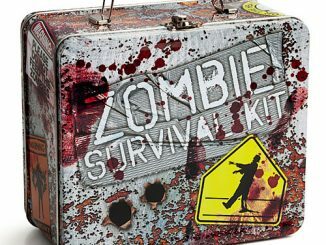 Combat hunger and zombies with this Zombie Ammo Lunch Box. 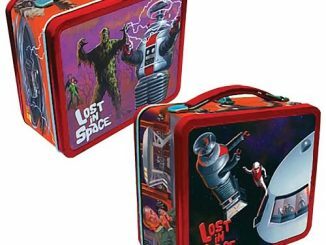 Pack a lunch that packs a punch. 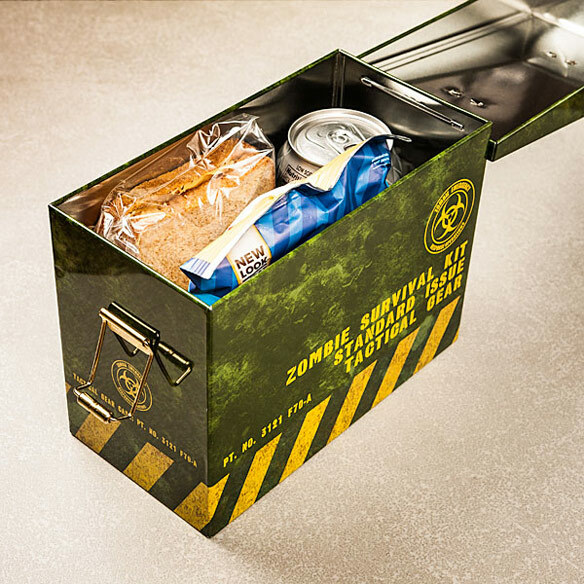 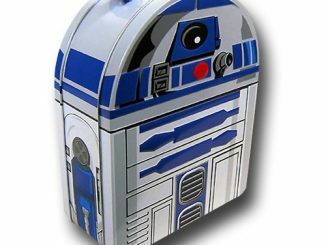 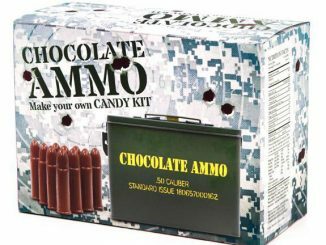 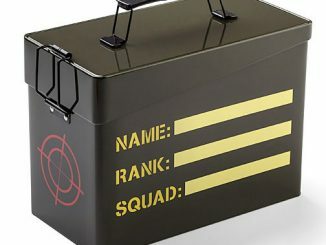 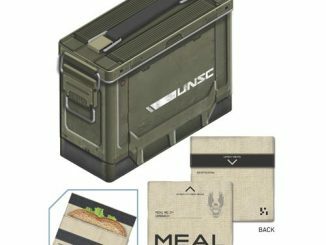 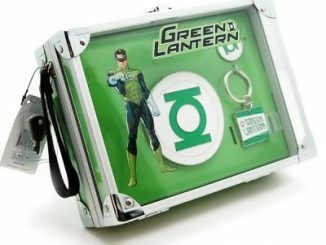 This lunch box looks like an ammo tin, but it holds your food. 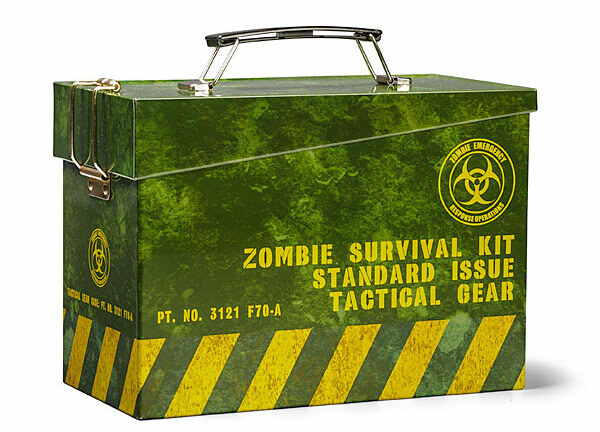 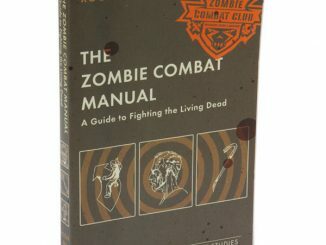 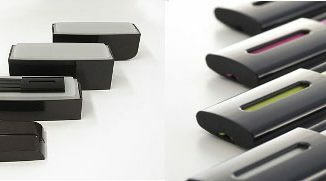 It can be used to hold any zombie or non-zombie related items. 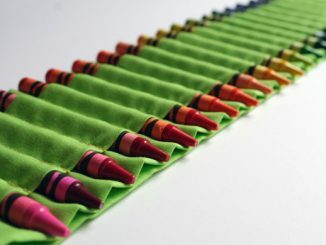 Everyone who sees it will know that you’re part of the solution, not part of the problem.